Here at Spring Creek Family Chiropractic, LLC, in Lodi, WI, we want to be your coach in your health care decisions, giving you the information you need to allow you to make informed decisions about your health care. 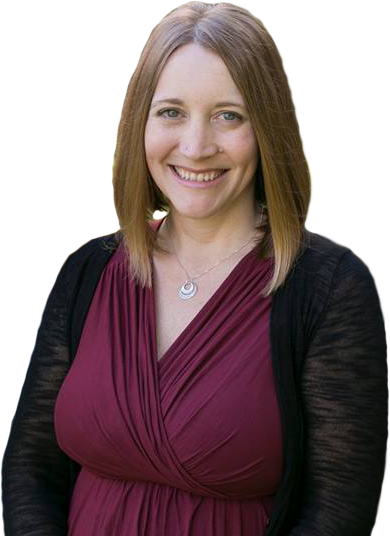 Please browse through our site to find out more about Dr. Marcia Schaefer, Chiropractic and the incredible ability of your body to heal and strive toward health and wellness, which is taught in our monthly classes! Life continues to create adventures I could never possibly understand, and my journey to chiropractic is one of them. I grew up in Stoughton,WI and moved to DeForest upon completing Chiropractic college, because of my husband’s job. 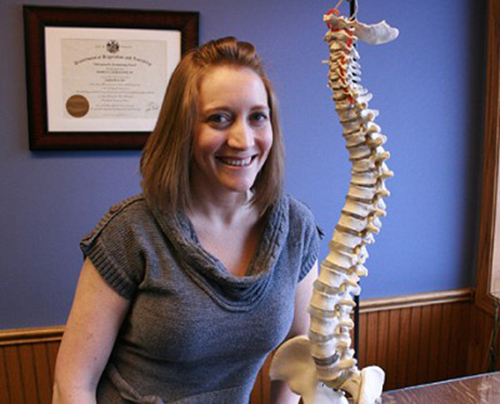 Our Services At Healing Chiropractic our chiropractic group is prepared to address with you to talk about your issues. We will outline a program that is appropriate for you. 2010 was my year. I had absolutely everything going for me, and felt the top of the world was just within my reach. The year started off with a bang, marrying my best friend on February 19th. I was overjoyed! Next came graduation from Palmer College of Chiropractic. Discover more about the office. Not sure if Chiropractic is for you? All aspects of my life have improved since I started Chiropractic. I am able to do my complete workout regimen, which includes jogging, weight lifting, and abdominal work, without pain. My energy level has certainly increased.